The boys’ under 16 basketball team managed reach the BIPPS County Quarter-Final this year, played on Wednesday. It was a major achievement having had wins over Midleton CBS, St. Colman’s Midleton and St. Brogan’s Bandon. 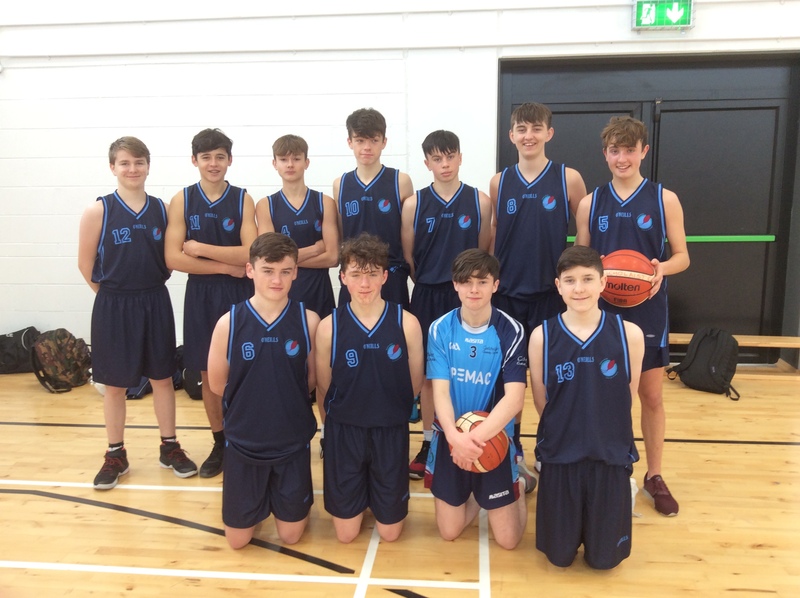 The quarter-final was played in Skibbereen Community School and while they did not progress on the day they showed great heart and an excellent skill level losing by one point to North Monastery Secondary School. Comhghairdeas libh!